Free Shipping Included! 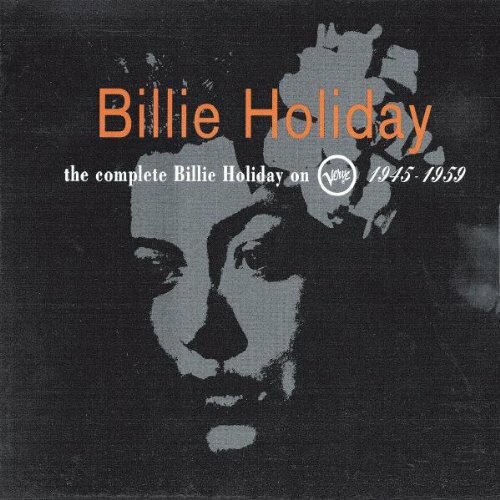 The Complete Billie Holiday On Verve, 1945-1959 by Polygram Records at WA Tunes. MPN: 731451765827. Hurry! Limited time offer. Offer valid only while supplies last.